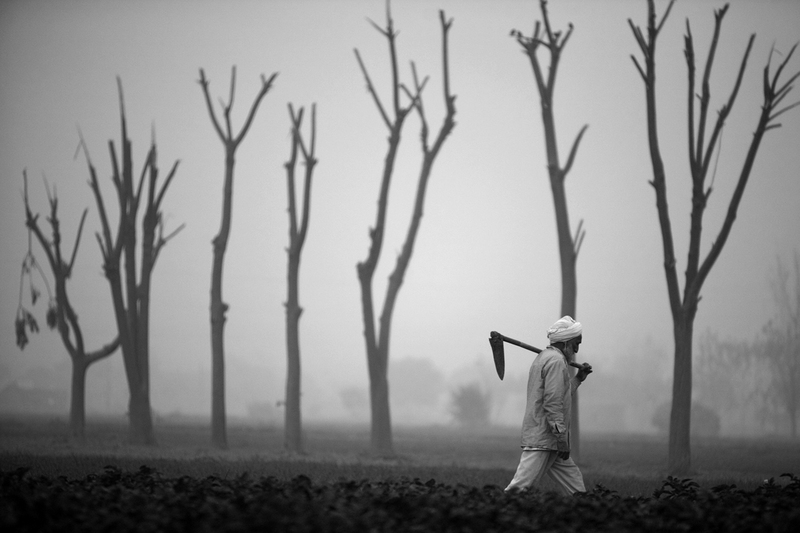 Farmer suicides are on the rise in Punjab. In Bhatinda district alone, at least 100 farmers have committed suicide due to a failed crop. As many as eight farmers’ and labour organizations have been staging a sit-in in front of the mini secretariat since September 17. On the first day of the protest, around 50,000 farmers took part in a demonstration. During the demonstration, a labourer from Muktsar district died of a heart attack. A large number of farmers of three districts of Punjab’s Malwa region – Bhatinda, Mansa and Faridkot – had sown “narma”. But the crops were destroyed by a pest called “safed macchar”. The organizations of farmers say that poor-quality seeds and insecticides supplied by the Punjab government led to the situation. Now, the government has announced a compensation package of Rs 10 crore, which is grossly inadequate. The farmers are demanding Rs 40,000 per acre in addition to Rs 20,000 each for the families of the agricultural labourers who have also been suffering because of the failed crop. But the government is simply ignoring the demand. Though Bhatinda is the home district of the Chief Minister Prakash Singh Badal, he has not even bothered to issue a statement sympathizing with the farmers or promising them aid. Kisan Union leader Singar Singh Maan said, “After a crop failure, if the troubled farmer dies of a heart attack, it should be treated as suicide.” Bhatinda District Collector Dr Basant Garg insisted that not a single farmer had committed suicide. He said that only one labourer had died and that too during the demonstration and that his next of kin had been given a cheque of Rs 5 lakh as compensation.